The vacant spot as the head of Apple’s mobile advertising division has finally been filled. Apple has convinced Adobe executive Todd Teresi to take on the position, according to Bloomberg. Teresi spent the last nine months as the Vice President and General Manager of Media Solutions at Adobe. Teresi served as the Chief Revenue Officer for Quantcast prior to Adobe. Go back even further and Teresi served as a Senior Vice President at Yahoo. He will now take the position as head of the iAd division at Apple, which has remained headless since Andy Miller left to join a venture capital firm back in August. 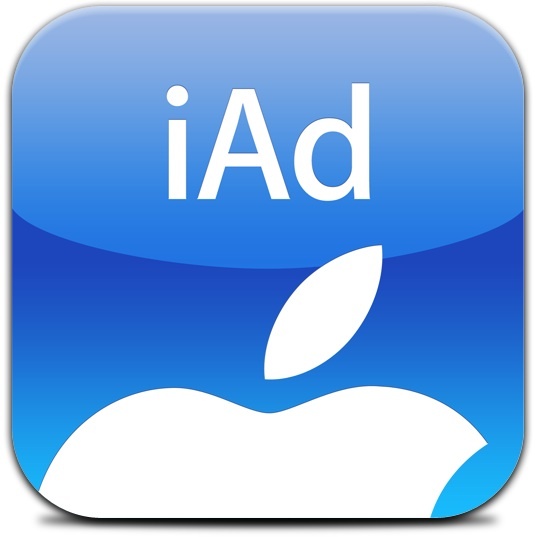 The iAd platform has struggled since it was introduced nearly a year ago. Despite launching as a marketing option with million dollar buy ins, Apple was forced to cut prices to generate more interest.